The United States, which is considering a stronger partnership with Azerbaijan, invested $10 billion in the country’s economy. Azerbaijan’s Deputy Economy Minister Sahil Babayev made the remarks on December 1, while addressing the first Azerbaijan-U.S. business forum “Trade and investment opportunities in post-oil era” held in Baku. He went on to say that the Azerbaijani investments in the U.S. economy hit $3 billion, adding that these investments are mainly invested through the line of the State Oil Fund of Azerbaijan (SOFAZ). Babayev emphasized that Azerbaijan and the U.S. enjoy long-term economic relations and these relations can be called strategic. 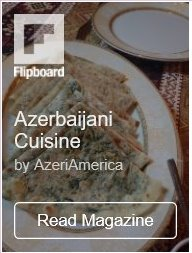 “Azerbaijan hopes to attract U.S. investment in the non-oil sector as well, and to diversify their directions. 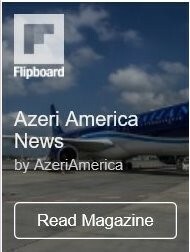 It is regrettable that only 10 percent of the U.S. investments are directed to Azerbaijan’s non-oil sector,” he said. Babayev voiced hope that it will be possible to attract the U.S. investments in other sectors of the Azerbaijani economy as well. While the two countries are hemispherically distant, the trade has never been stronger or easier, and the desire among the business communities in both countries to forge new business opportunities has never been greater. The flow of goods and services between the two countries, while substantial, already remains susceptible to improvement in many different areas. Beyond energy, Azerbaijan’s telecommunications and IT, nine different climate zones and rich soil with astonishing agricultural potential and diversity, and the legendary hospitality of its population can be tapped into by numerous economic sectors. Azerbaijan’s Ambassador to U.S. Elin Suleymanov, addressing the event, said the U.S. will host the second international transport forum on the development of the Silk Road revival project in May 2017. He said that the first such forum was held quite successfully in 2015, adding that alongside Azerbaijan, representatives from Turkmenistan, Turkey, Kazakhstan, Georgia and even Afghanistan. Speaking at the event, U.S. Ambassador to Azerbaijan Robert Cekuta said that over the past 25 years of Azerbaijan’s independence, the U.S. imported Azerbaijani goods worth $1.3 billion. The diplomat praised the role of the American Chamber of Commerce in Azerbaijan (AmCham) in the development of relations with local business. Since Azerbaijan gained independence, the U.S. helped Azerbaijan to build a stable, prosperous, democratic country, which it has become, added the diplomat. Cekuta went on to say that the trade turnover between the two countries was quite modest in 2015, while the capacity is noticeably higher. 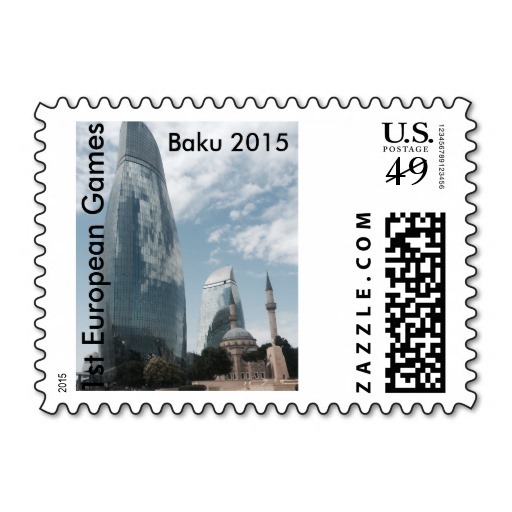 He added that Azerbaijan and the U.S. will continue to expand economic ties. The trade turnover between the US and Azerbaijan amounted to almost $312.3 million in January-July 2016, $280.6 million of which accounted for the import of the US products. AmCham has been working in Azerbaijan since 1996 and currently consists of 270 companies representing more than 80 percent of foreign investments in the country and currently serving as a bridge between the government and private sector and having continuous constructive and results oriented dialogue with relevant government bodies, Chamber promotes the business interests of the member companies, contributes to the improvement of the business climate in Azerbaijan.